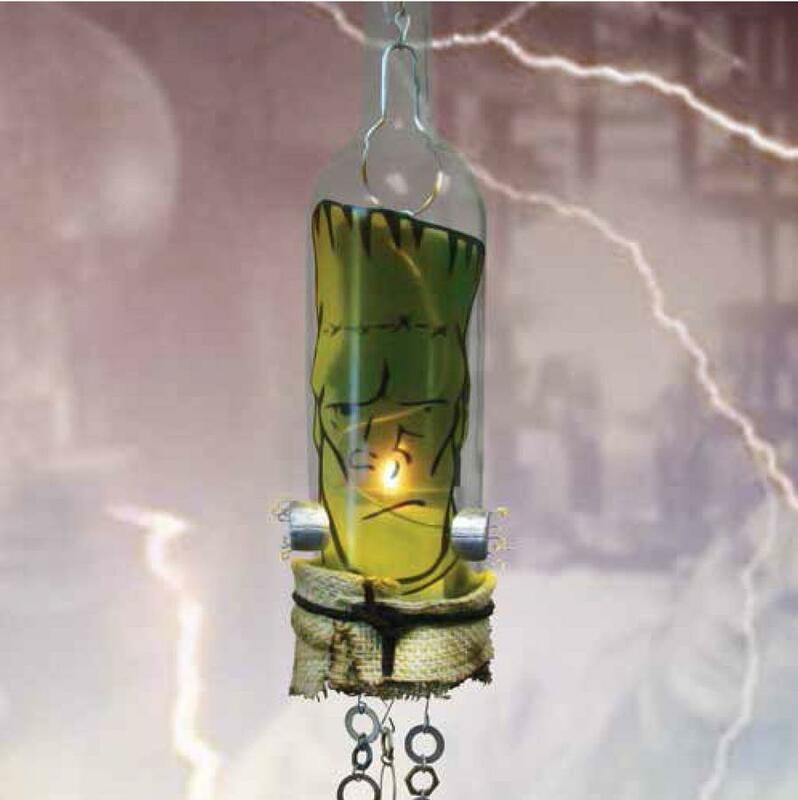 Light up your night this Halloween with an upcycled Frankenstein's Monster Luminary. Use your favorite bottle cutter and Image Art paper to create this fun seasonal project. Viewing this downloadable file requires the use of the free Adobe Acrobat Reader. If you do not have the free Adobe Acrobat Reader on your system, you may download it from the Adobe web site.